The Yahoo business directory used to be a very simple-to-use program that was very beneficial for small business owners. Now however, it is unfortunately not as simple as it once was. 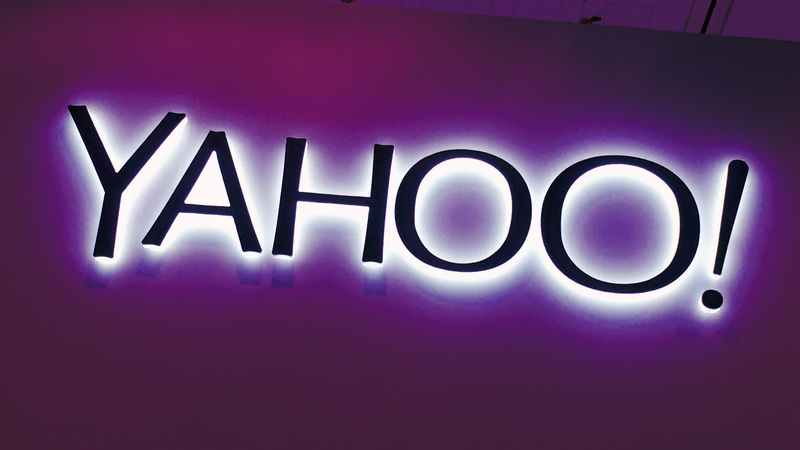 Recently, the Yahoo business directory was sold to another company called Yext. Managing old entries and creating new ones are now a completely different process. It is a bit of a hassle if you were familiar with the old Yahoo business directory. This post will highlight the changes that occurred with the switch and provide you with a work around to access and edit old entries, without having to pay. Yahoo business directory is now managed by a separate company called Yext. This new company is looking to charge business owners like you a premium for listing their businesses. They offer tiered pricing with more features provided for higher prices. However, if you already had a Yahoo business directory listing, you probably do not want to pay another company just to edit an old entry. That is what this post is here for, so you can still access this useful marketing tool without hiring a business consultant. Continue reading. If your business has been around for several years, you may have previously paid to have it listed on the Yahoo business directory. Now that Yahoo has turned management of that list over to Yext however, the new company wants to make more money off of business owners like you. Thankfully, there is a workaround for this. You will have to search your business on local.yahoo.com. Then, when you find your listing, click the link to claim your business. You will have to go through the motions to create an account with Yext. However, once you get to the page where you are offered to pay for the service, you will need to look a bit closer to avoid shelling out money. Underneath the “Pick a Package” area, if you look closely, you will see “Claim your basic listing only on Yahoo” written in small, nondescript print. Click this text, even though it does not even appear to be a hyperlink, and you will be taken to another page where you will be able to access and edit your listing. It is incredibly easy to miss, and that is what Yext is banking on. Use this workaround to access and edit your old Yahoo business directory listing. And, leave us a nice thank you saying when you’re done! Yahoo local listings that were formerly a part of the Yahoo business directory have now become a part of the PowerListings network. This new and improved network offers a ton of benefits for busy business owners. In addition to giving consumers basic information about your business, you can include detailed information in these business listings. You can provide quick updates and use the review monitoring feature to hear what your customers are thinking. You can also post video content, photos, accepted payment methods, staff bios, event calendars, location description, product and service lists and menus, among many others. Although Yahoo’s business directory is no longer the powerhouse search engine it once was, the features the service provides business owners are incredibly easy to use, efficient and helpful. Keep this in mind. Yahoo is no longer the formidable search engine it once was. You may feel that paying for a listing on the Yahoo business directory would be a waste of money, much like enterprise TV. If that is the case, you may want to find an alternative. Luckily, there is one. Bing, another mid-level search engine, also provides business listings similar to the Yahoo business directory. Unlike Yahoo, many users choose Bing over Google because of the rewards they offer for using their service. The incentive Bing provides users will also provide you with more traffic than Yahoo, as they do not offer anything similar. You may wish to weigh these options before choosing between the Yahoo business directory or the Bing equivalent. Unfortunately, sometimes the simplest thing, like trying to find domain availability or list your business on the Yahoo business directory, can become a complicated and costly process. However, thanks to this post, you will not have to deal with navigating the process alone. Using the Yext workaround covered above, you will be able to edit your old entry without paying for another service that you do not want or need. If you are not happy with the Yahoo business directory, consider Bing as a viable alternative. They offer users rewards for searching with them, so you may see better results. Remember this post and weigh the pros and cons before making the decision to list your business on the Yahoo business directory or elsewhere.